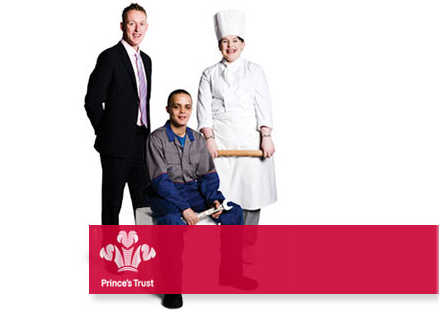 Here at Oracle Finance we are proud to support the Prince’s Trust, the UK’s leading youth charity. The Trust offers young people a range of opportunities they might not otherwise have, such as training, personal development, business start up support, mentoring and advice. There are currently more than one million young people in the UK not in education, employment or training, and it’s the Prince’s Trust which focuses on helping those who need help the most. In a time of rising youth unemployment, Oracle Finance believe this is an important task. Our market leading finance packages are structured so that each time somebody uses Oracle Finance to purchase their prestige vehicle, we contribute a percentage to the Trust. This means that by financing your prestige vehicle with us, you are also helping the Prince’s Trust. This innovative approach has this year allowed Oracle Finance to commit a five figure sum to the Trust, and to continue our long standing support.